G.P. Putnam's Sons, 9780425273821, 464pp. 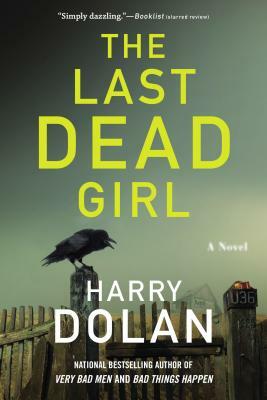 Harry Dolan is the bestselling author of Bad Things Happen and Very Bad Men, both featuring David Loogan. He graduated from Colgate University, where he majored in philosophy and studied fiction writing with the novelist Frederick Busch. A native of Rome, New York, he now lives in Ann Arbor, Michigan, with his partner, Linda Randolph.